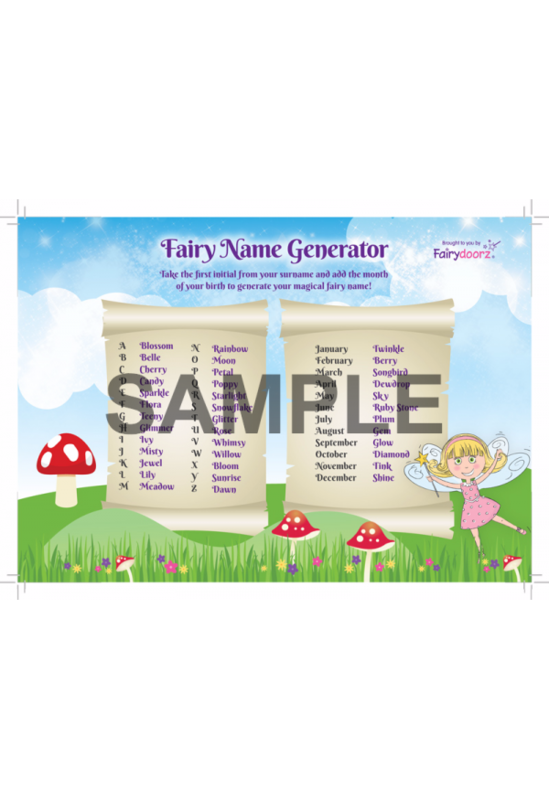 We welcome our customer to use our FREE fun Fairydoorz Fairy Name Generator. You take the first initial from your surname and add the month of your birth to generate your unique magical Fairy name! Alternatively use just your surname or just your month for a shorter name.